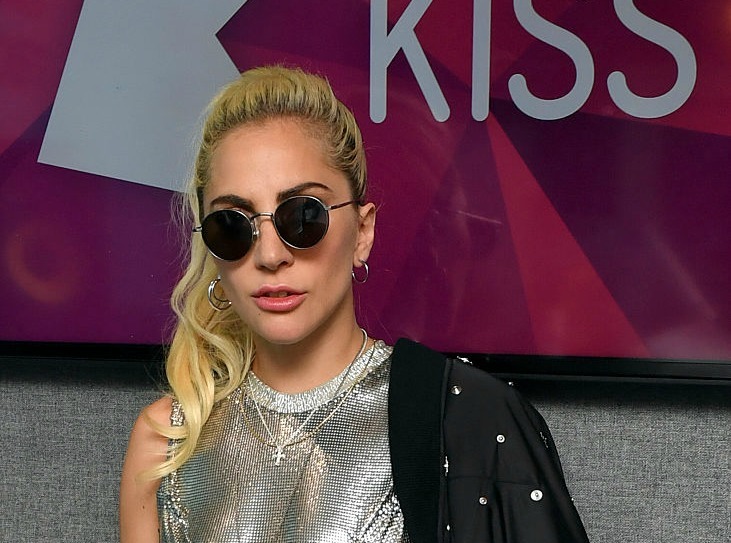 If you’re familiar with the brilliant singer and actress, Lady Gaga, you already know she’s been an advocate for mental health issues for a long, long time. Recently, in an interview with The Mirror, the singer shared that she took some time for herself after recording her album Artpop back in 2013 because she sought more balance and stability. Lady Gaga has previously been open about her battles with mental illness, including anxiety and depression, so her transparency about mental health, and how she takes care of herself, is really inspiring. Which is a really powerful message: No matter what our careers or responsibilities are like, it is ultimately extremely important to prioritize self-care and taking care of yourself first. “I openly admit to having battled depression and anxiety and I think a lot of people do. I think it’s better when we all say: ‘Cheers!' and 'fess up to it'," Gaga added. Whether you struggle with mental health issues or not, it is too easy to become exhausted and burnt-out in our fast-paced world. The fact of the matter is, being honest about mental health issues or related hiccups can help you and others get the help they need. Lady Gaga being so honest and open about her own issues, and how she takes care of herself, is a great step forward in opening up our dialogue about mental health. Keep up the amazing work, lady! If you think you’re suffering from depression and/or anxiety, you are not alone, and there are resources for you. Visit websites that give you information on symptoms and treatment, and remember — there is nothing shameful about seeing a therapist or even your doctor to discuss you mental health.